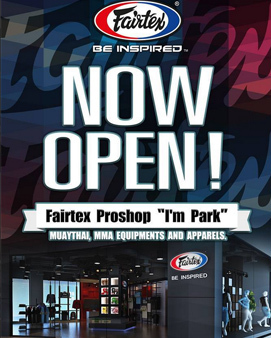 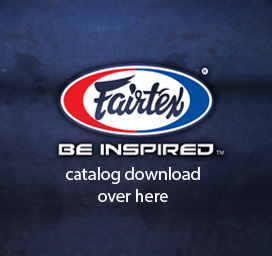 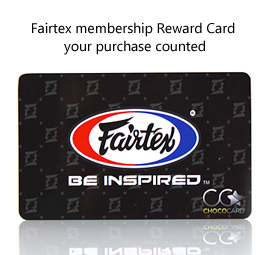 Here is where to get Fairtex products in Thailand. 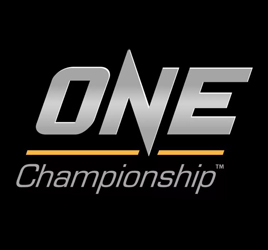 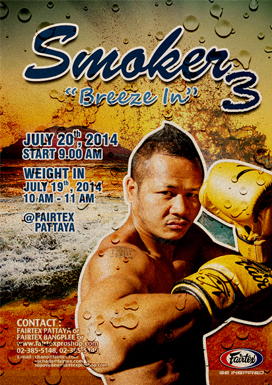 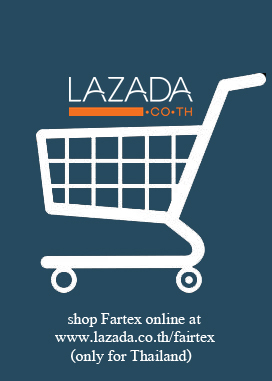 Other than Fairtex Pro Shop, all registered local distributors are listing here. 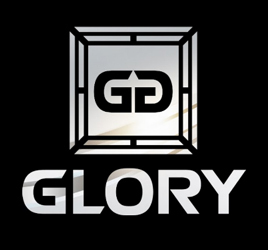 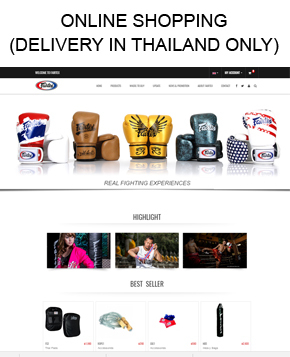 Price from different distributors is mostly the same as Fairtex Pro Shop but some far away place from Bangkok can be added up a little bit due to shipping cost but still being worth to buy over there comparing to traveling cost to Bangkok. 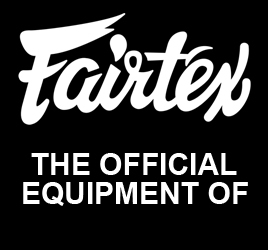 Please feel free to call them to check.